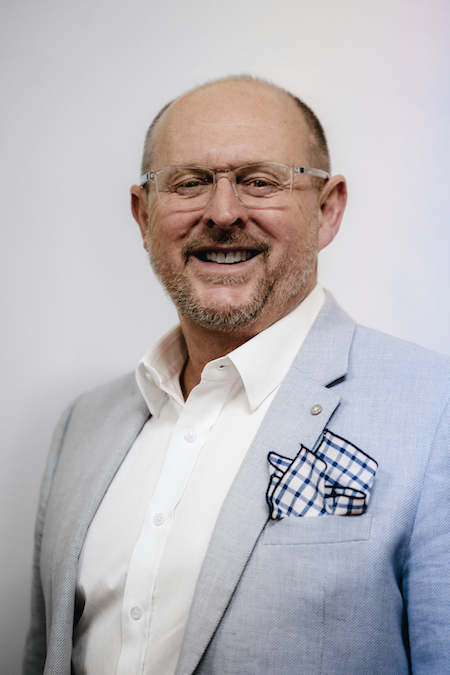 Graduating with a Bachelor of Business in 1985, Andrew spent the next 12 years working in Melbourne and London in accounting, finance and business management roles, completing his CPA and Diploma of Financial Planning studies along the way. Seeking a lifestyle change for their young family, Andrew and his wife Fiona moved to Wagga in 1996. Active in the local community, particularly with his children's school and sporting activities, Andrew enjoys keeping fit, having a glass of wine with friends and travelling with his family (especially when it involves snow skiing). 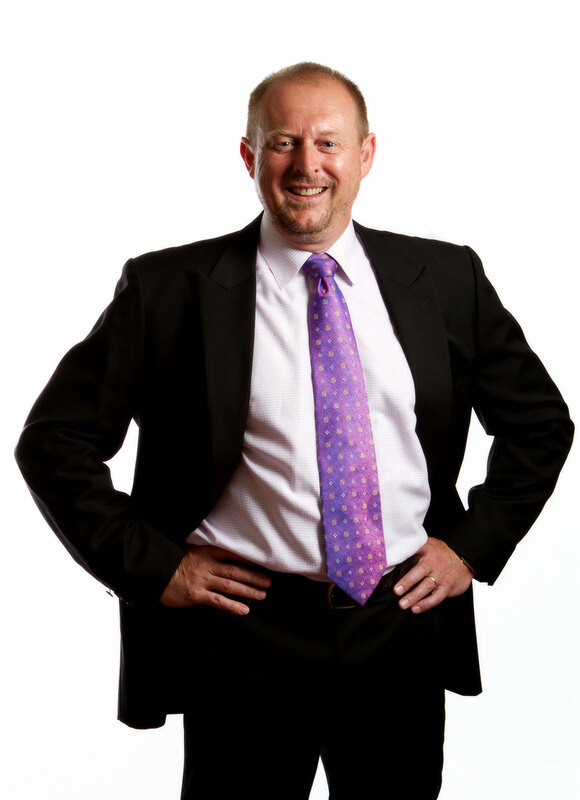 Andrew joined Flynn Sprake in 2002 and became a partner in 2006. Gwen joined Flynn Sprake financial planning as a partner in 2007. 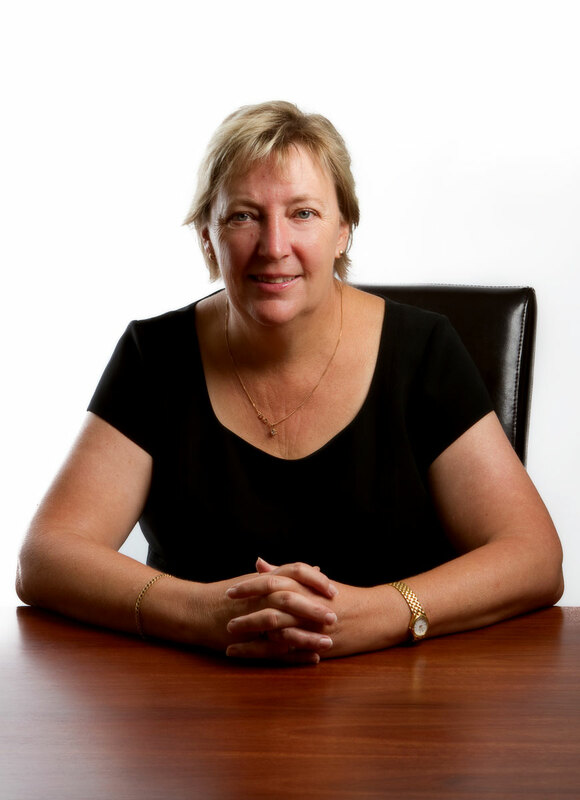 She has worked in the the financial planning industry since 1990 and has significant experience in all aspects of financial planning. 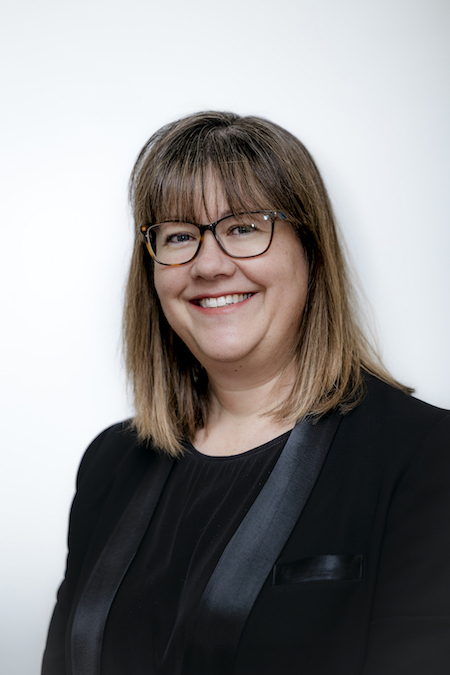 Gwen completed her university degree in 1990 and then went on to complete the Diploma of Financial Planning and obtained Certified Financial Planner status in 2001. She enjoys being outdoors, in the garden, boating, motorbike riding (as a pillion passenger) and spending time with family and friends. 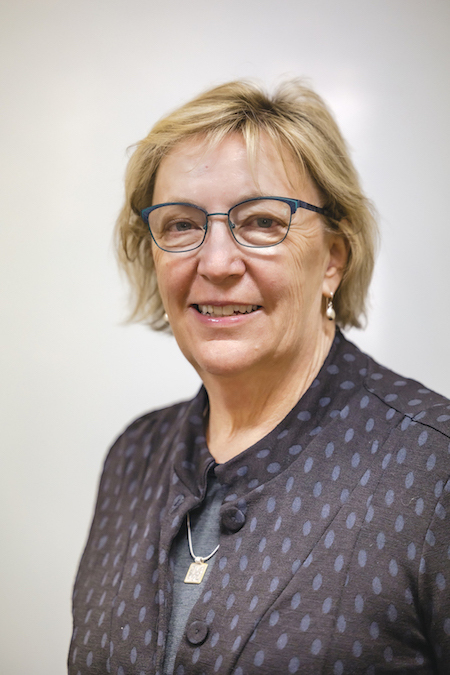 Marie also grew up on a farm in the Jugiong area before working in local newspapers as a journalist and advertising consultant for many years. She joined the financial planning industry in 2000 and studied for the next seven years to gain the Diploma of Financial Planning and Certified Financial Planning designations. Marie loves her little farm near Wagga, spending time with family and friends and in the future plans to spend lots of time travelling the world (especially in Europe). 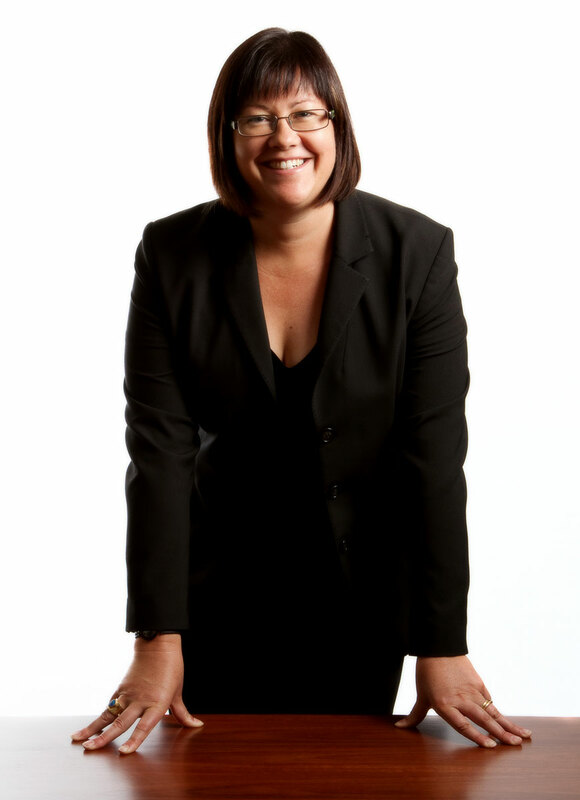 Marie joined Flynn Sprake in 2007 and became a partner in 2008. 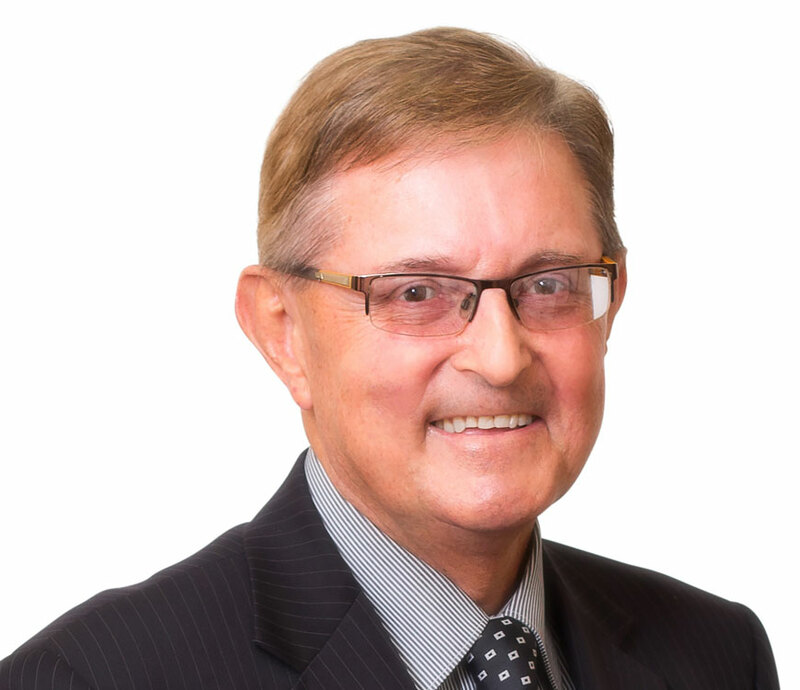 Brian became a financial planner in 1984 and brings a wealth of experience and knowledge to the advice he provides to clients with the aim of enhancing their financial lives. 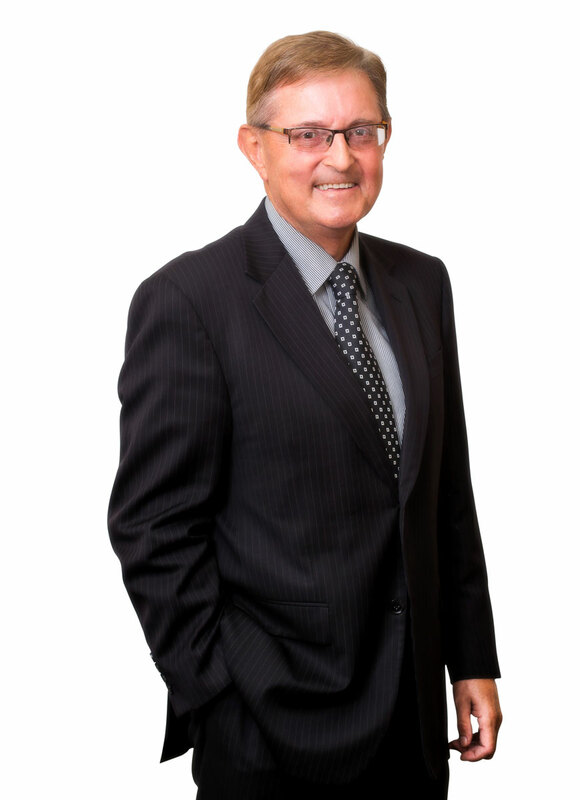 He has over 30 years' experience and is a Justice of the Peace. Brian is the proud father of three beautiful daughters and two precious granddaughters. He loves watching all sports, plays golf regularly and is a lifetime supporter of the Geelong Cats. Brian is also a keen gardener, likes to read and enjoys good food and fine wine with friends.